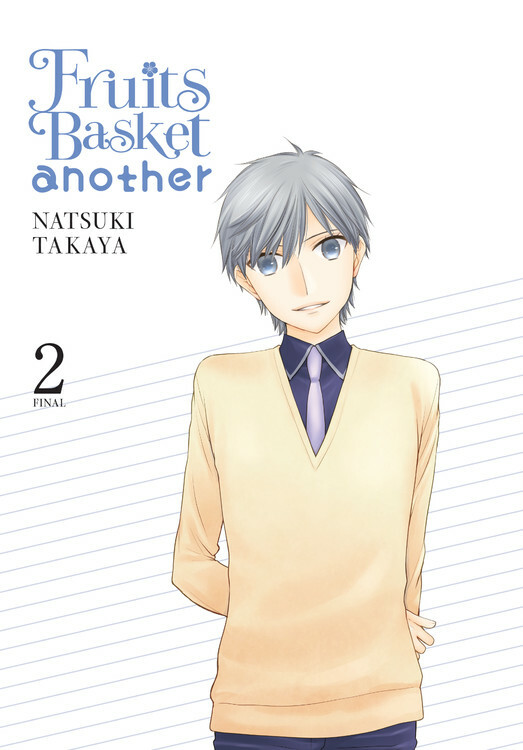 Fan-favorite Fruits Basket is back with more Sohma-filled adventures! Except this time, it's set in the same world, ten years later. Find out more in this new volume! Life takes a complete 180 degree turn for the withdrawn high schooler, Sawa Mitoma, after the sparkly, mysterious Sohma boys-Mutsuki and Hajime-make an unexpected debut that disrupts her routine bubble. For the first time in her life, she finds herself busy with student council work and making new friends. That is, until she remembers that things are never quite normal with the Sohmas...what will happen when a new Sohma appears before her? !